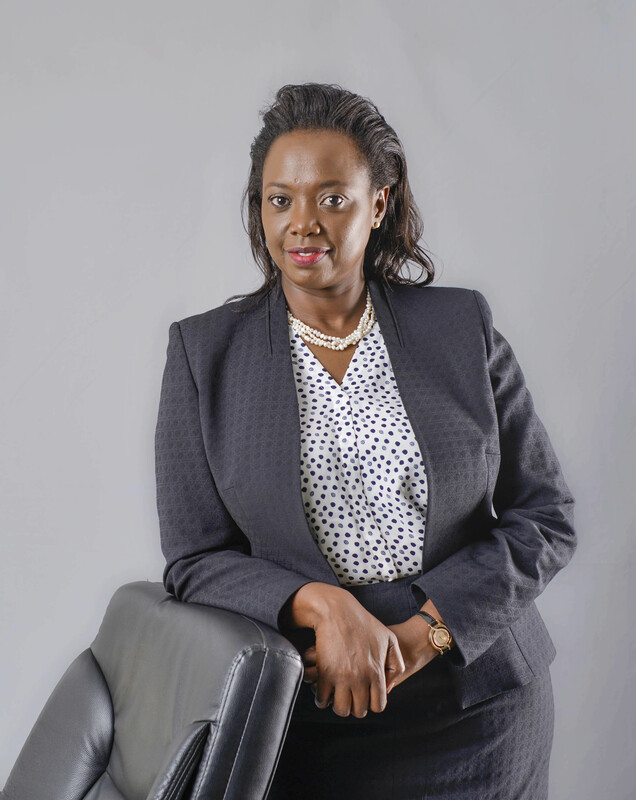 CORDIO is delighted to announce our latest new Advisory Board member – Bernadette Ngara who is a dynamic marketing specialist in the financial sector, based in Nairobi. She joins our Advisory Board of highly experienced and committed marine conservationists: Mr Ali Kaka (Kenya), Professor Peter Sale (Canada), and Mr Paul Rose (UK). They play a key role as ambassadors, in fund raising and in strategic direction, and providing support to CORDIO in our exciting and challenging conservation issues in the western Indian Ocean. Mr. Ali Kaka is a well known and prominent conservationist in East and Southern Africa, and now serves on several Boards in East and Southern Africa, and Europe. Ali was born and raised in Mombasa, and received his Bachelors degree from the University of Colorado (Boulder), USA. Ali started his career as a Research Assistant in the then Wildlife Conservation and Management Department in 1977, and was promoted through to Warden of Kisite Marine Park in 1989, and later Senior Warden for all marine Parks. Ali left Kenya Wildlife Service in 2000 as a Deputy Director for Parks and joined East African Wildlife Society as its Executive Director. In 2009 Ali was recruited to take over the new region of East and Southern Africa for IUCN. He left IUCN in 2015 and went into semi retirement as a Senior Consultant at Adept Conservation. Peter F. Sale is Distinguished University Professor (Emeritus) at University of Windsor, Canada, and a senior advisor to the United Nations University’s Institute for Water, Environment and Health, (UNU-INWEH, an international capacity building science organization based in Hamilton, Canada). 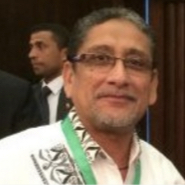 From 2006 to 2014, he was Assistant Director in charge of coastal marine programs at UNU-INWEH, leading projects that apply science to coastal marine management in tropical regions around the world. Marine management initiatives include acting as Chair of the Connectivity Working Group within the Coral Reef Targeted Research Project, 2005-2009, and leading a major development project, 2003-2009, on coastal marine management for the waters surrounding Nakheel’s offshore island developments in Dubai, UAE. 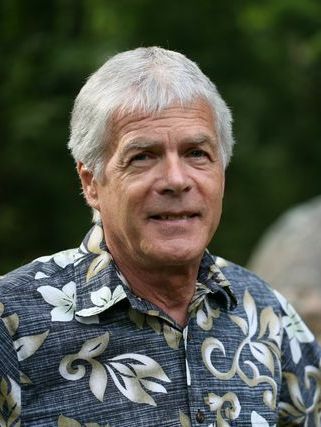 Educated at University of Toronto, and University of Hawaii (Ph.D. 1968), he has worked at universities in Australia, the USA and Canada prior to joining UNU-INWEH, and has served as President for the Australian Coral Reef Society (1984-86) and the International Society for Reef Studies (1989-91). He has an extensive scientific publication record, and in 2011 published a book on the global environmental crisis, Our Dying Planet, written for the general public, andsSince retiring from teaching, he has been actively engaged in local environmental issues in the Muskoka Watershed Council, where he lives. He is an authority on the ecology of coral reef systems, particularly with respect to reef fishes, with a recent focus on juvenile recruitment and connectivity in fish populations, and application of metapopulation biology to reef conservation and management. He continues to write and speak on coral reefs and the broader environmental crisis. 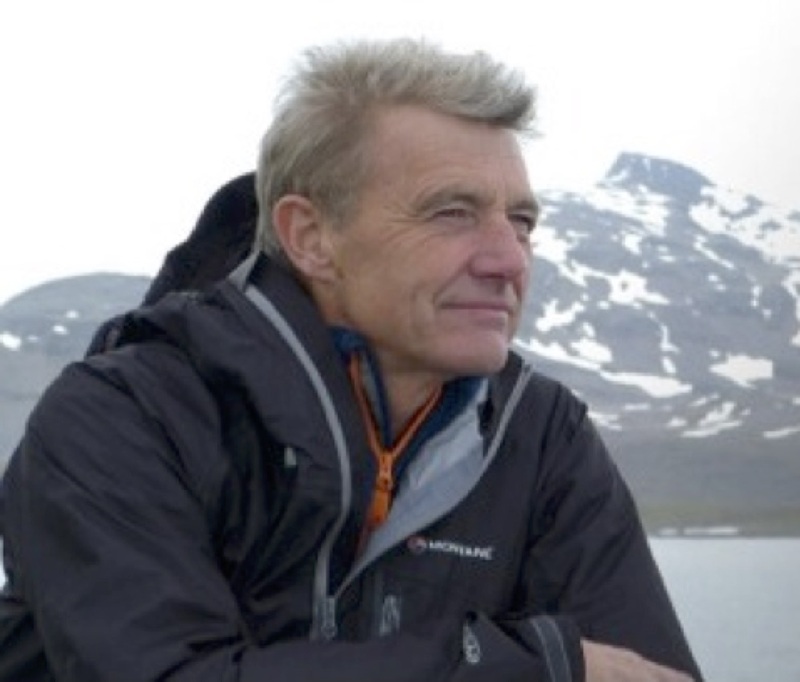 Former Vice President of the Royal Geographical Society and Chair of the Expeditions and Fieldwork Division, Paul is currently Expedition Leader for the National Geographic Pristine Seas Expeditions .